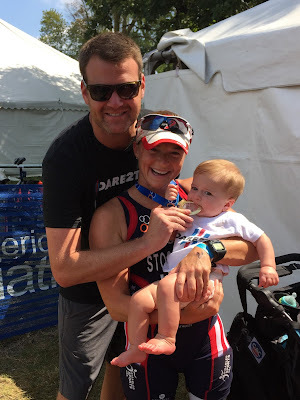 Melissa Stockwell (www.melissastockwell.com): A hometown, a World Championship and my boy. A hometown, a World Championship and my boy. A World Championships race recap.